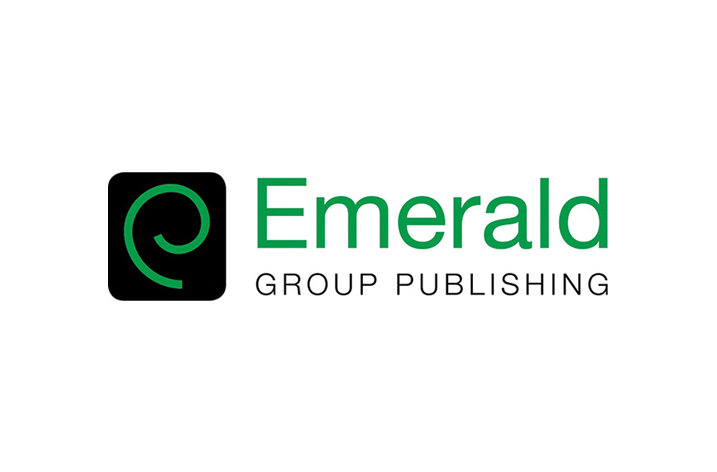 Emerald Group Publishing, is celebrating the success of Emerald Publishing Services (EPS) since its launch in 2015. Two journals – Journal of Tourism Futures and Journal of Work-Applied Management – have already been published using the EPS service and have enjoyed increased downloads and improved discoverability. A further two journals – Maritime Business Review and Journal of Research on Innovative Teaching – have since been contracted, while discussions are under way with a number of global institutions looking to benefit from Emeralds expertise in publishing journals and increasing their research impact. Emerald launched EPS as a third-party publishing program for research dissemination that gives associations, universities and organisations the opportunity to collaborate directly with a publisher of global standing to enhance the impact and value of their journals and research. EPS provides essential independent publishing services, including the provision of an online submission system for articles, copy editing, proofreading and Open Access publication of the journal on EmeraldInsight.com. Mike Sugarman – Emerald Senior Vice President, North America – said: “We’ve been very pleased with the success of Emerald Publishing Services in its first year and look forward to reporting on more journals signing up to the service in the near future. “Emerald made the strategic decision to launch EPS, as it was recognized that independent journals were striving to highlight the quality research being undertaken in their communities. “By using EPS, institutions will benefit from Emerald’s almost 50 years’ publishing experience and the expertise to support and enhance their journals. “In addition, journals published using EPS will see their research hosted on an industry-leading platform, with enhanced search and discoverability through enriched metadata and search engine optimization. Institutions that sign up to EPS will be given a dedicated publisher as their point of contact throughout the publishing process; Scholar One editorial management system; proofreading services; typesetting and electronic production along rigorous standards of quality assurance; and dissemination through EmeraldInsight.com. EPS is also able to support partners with a range of services that help convert peer-reviewed papers into professional publications both in print and online, along with a range of additional services, such as marketing support and translation services.